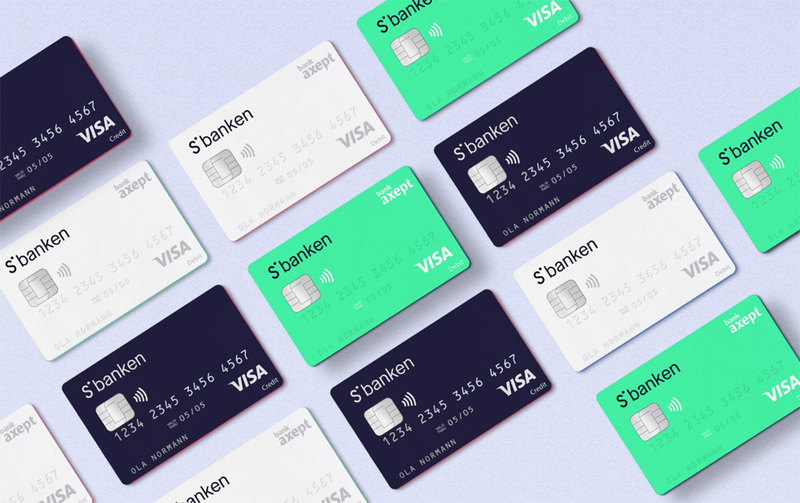 Established in 2000, Skandiabanken is an internet-based, digital-first bank in Norway. Originally owned by and operating as a branch of Skandiabanken AB, itself a part of Skandia, a large financial and insurance conglomerate with operations in Sweden, Denmark, and Norway. 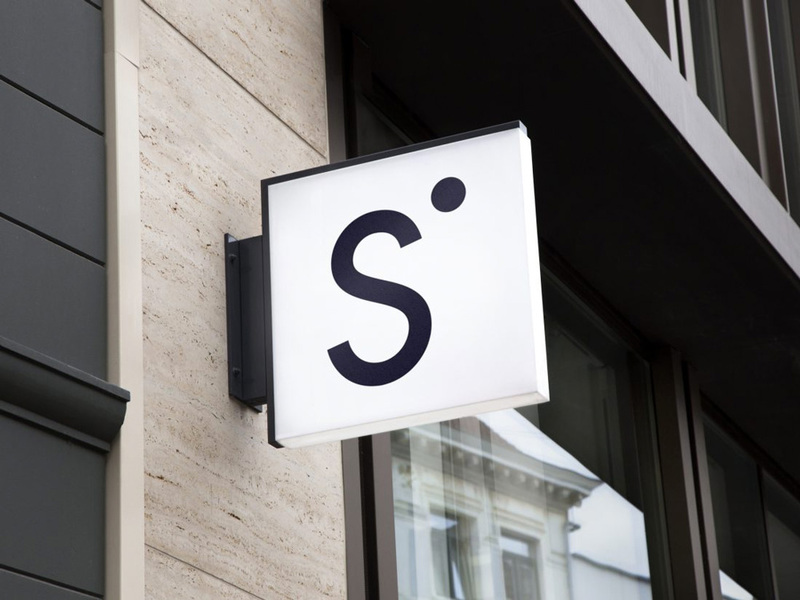 In 2015 Skandiabanken was spun off as an independent company and, as part of the restructuring, it had to eventually change its name. 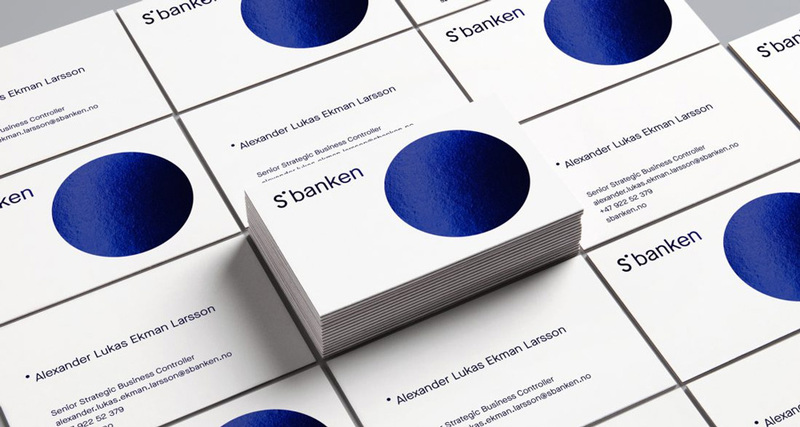 Which it did this November, changing to Sbanken and introducing a new identity designed by Oslo, Norway-based Bleed. 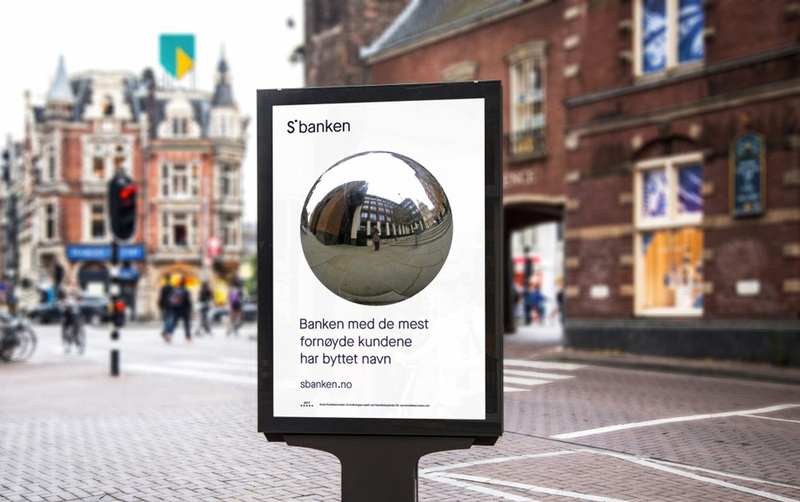 Sbanken’s visual identity revolves around your sphere, with main focus on you, your family, your friends and the whole society. 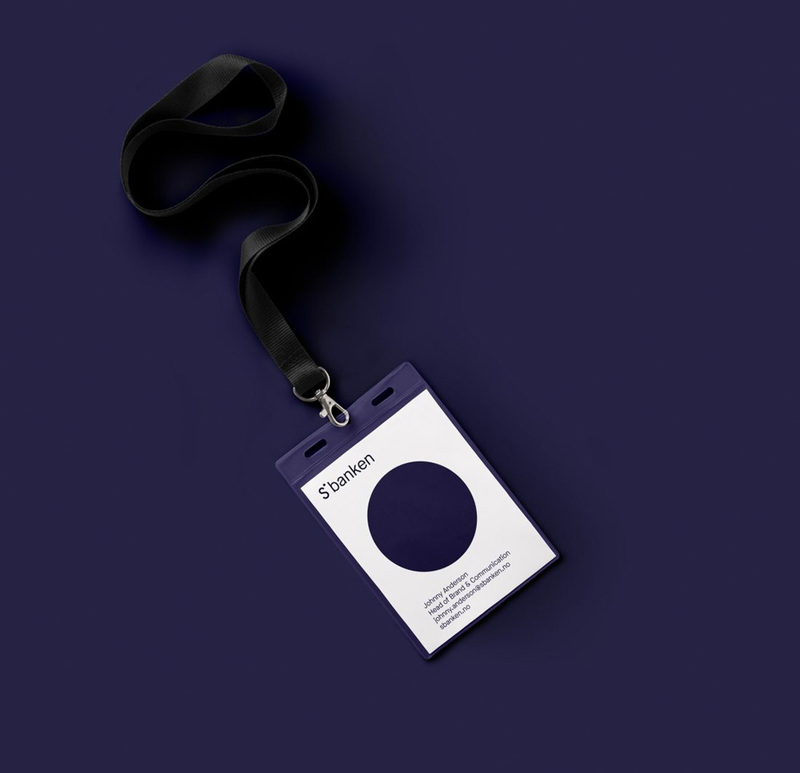 It is about connecting, and creating a banking experience that is simple, rebellious and open. 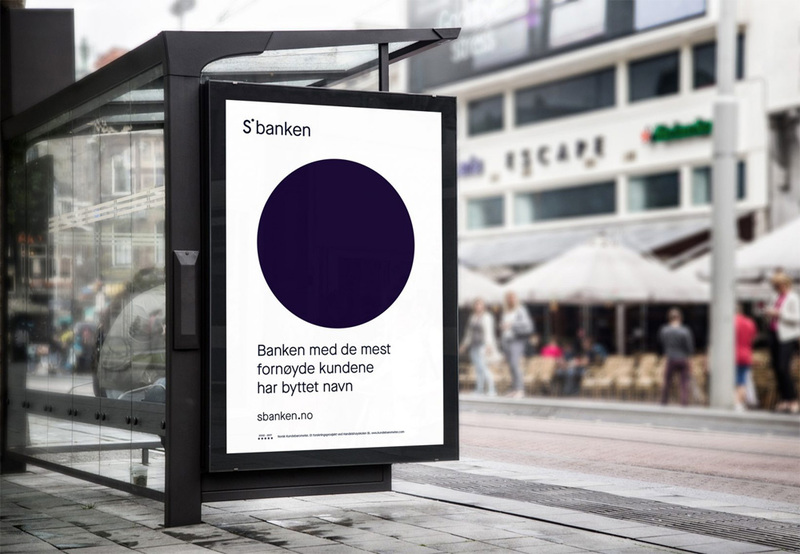 The circle is representing the fact that Sbanken is there for you, regardless of where you are today, or where you are headed tomorrow. It´s is a bank that gives you the freedom to choose, with the knowledge that the bank will work for you, towards finding the best solutions. 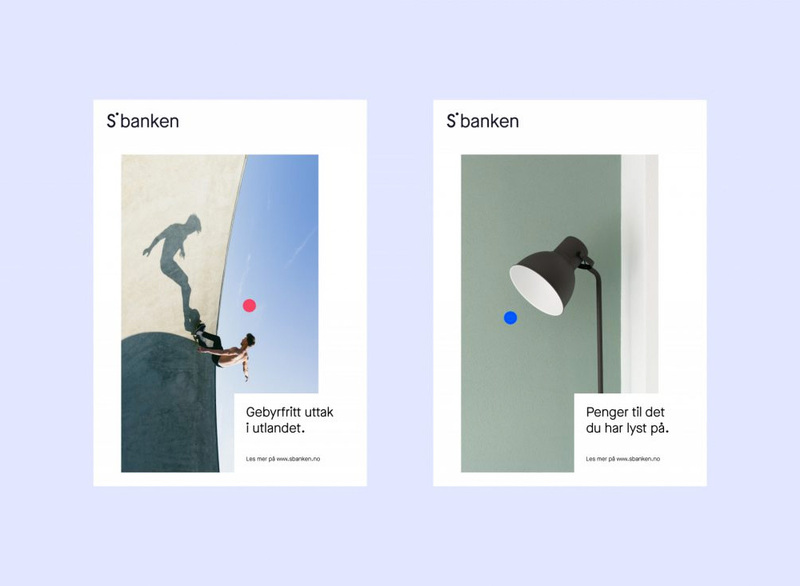 As a result, Sbanken has received a new name and a new visual identity that maintain a strong core concept, which focuses on the banks main values of being simple, rebellious and open. The old logo was an extension of Skandia Group’s logo so, graphically, there wasn’t much to it other than a decent extension of the typographic language already in place but, structurally, it took advantage of the colon in Skandia’s logo that, it seems, all this time had been waiting for a companion. 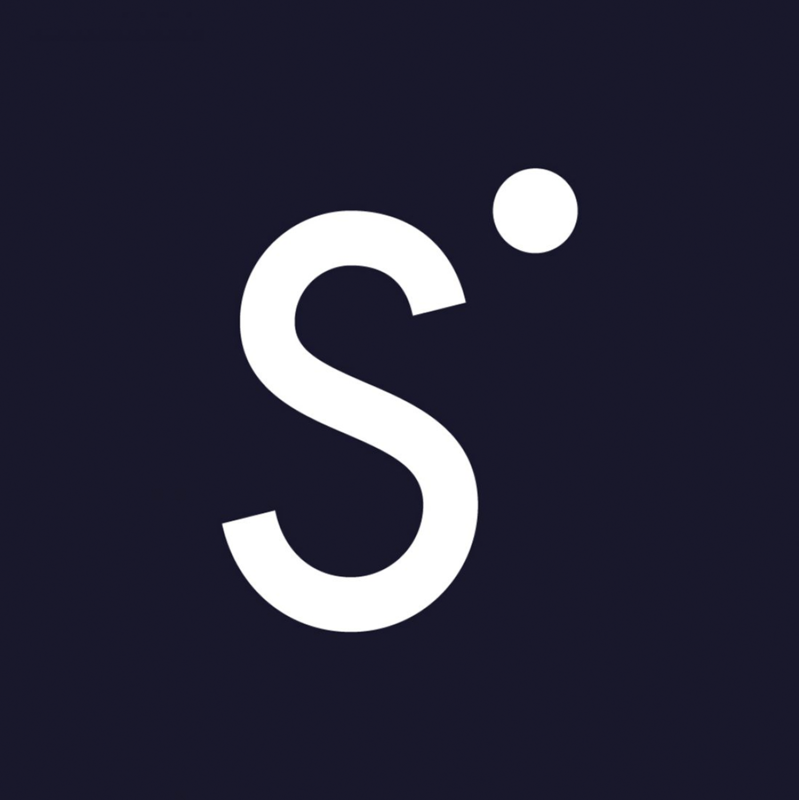 The new logo is, in a way, the opposite of the Skandia logo, moving to a thin sans serif and a blue color but keeping a circle/dot element that’s at the center of the identity. 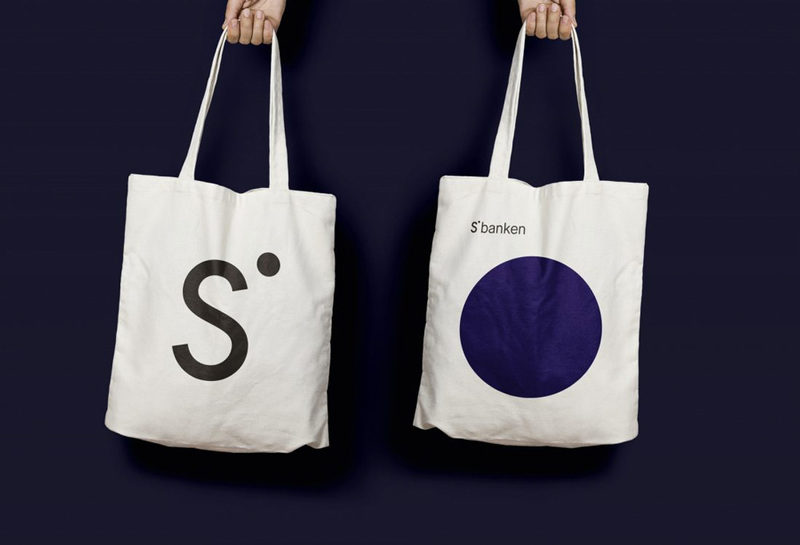 The new logo is a cool, deadpan, slightly hipstery sans serif with ample counterspaces — which is what I feel makes it interesting and takes it beyond the too-cool-for-school sans serif trend — and a dot separating the “S” from “banken”. The one really weird thing is that the “S” is like 5% bolder than the rest of the letters and it’s caused me a sleepless night thinking about why that is. Nonetheless, I’m still attracted to the logo and the “S•” monogram on its own is quite handsome and works as a great shorthand for the bank. A sampling of other animations. The applications are crisp and striking. There isn’t much complexity or styling to them yet they still feel richly designed, especially when they blow up the dot, which they also transform into some more daring interpretations, like the mirror sphere further down below. 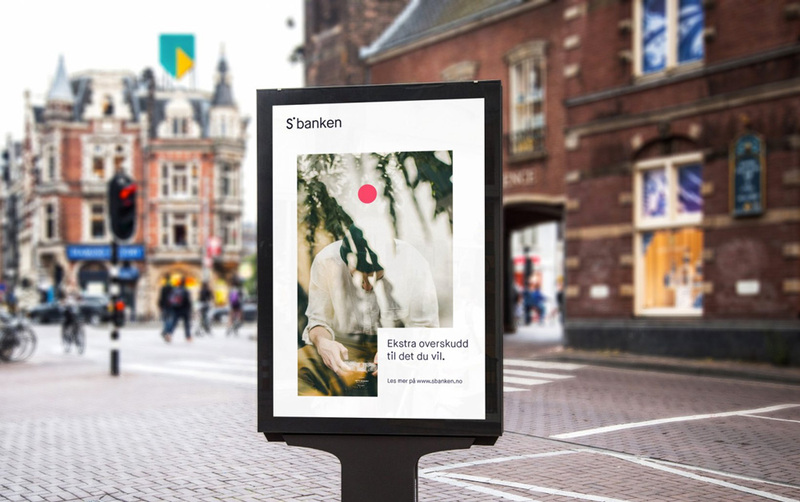 There is another type of application, shown directly above, where the dot appears small and in color amidst a moody photograph, which is fairly different from the first few ads, both of which also have a different feel from the animations shown higher up on the post so, at times, it feels like there are one too many approaches going at the same time that convey slightly different moods. Nonetheless, the overall vibe of the identity does come across as being contemporary and digital-led in contrast to traditional banks.